Broadford is situated along the southern edge of the Inner Sound, forming the largest settlement in South Skye. 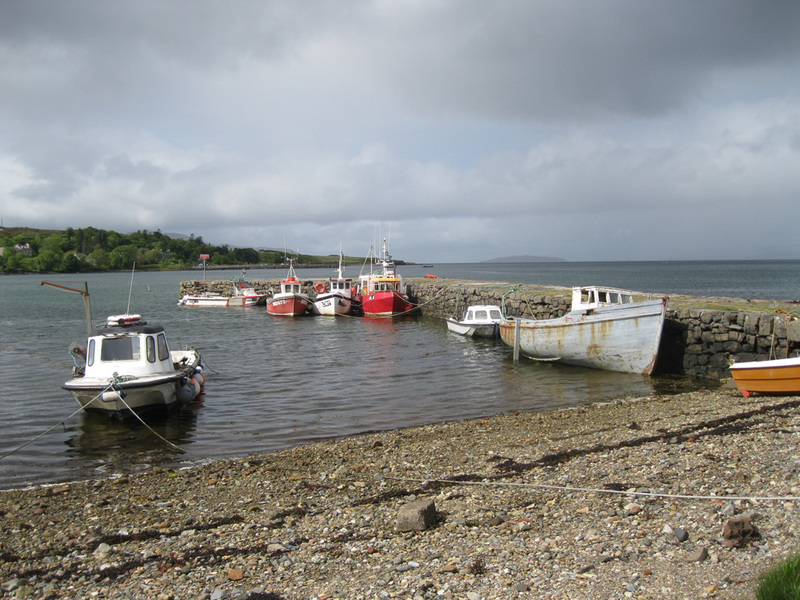 The main pier in Broadford is still used commercially for fishing and other purposes; a small motor boat, the Family's Pride II, also operates trips from here. In the past Broadford pier was used to ship out Skye marble from the Kilchrist quarries.